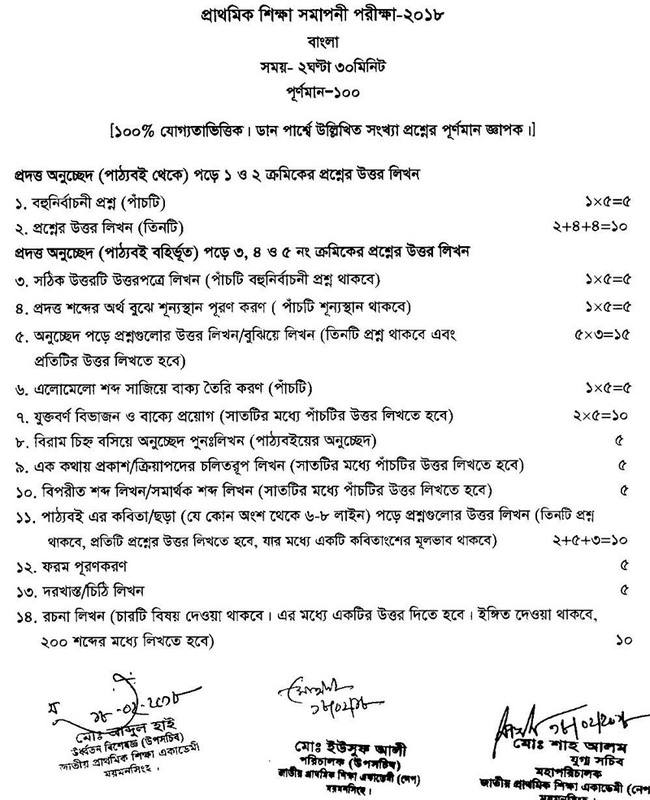 PSC English New Syllabus 2018 download here. 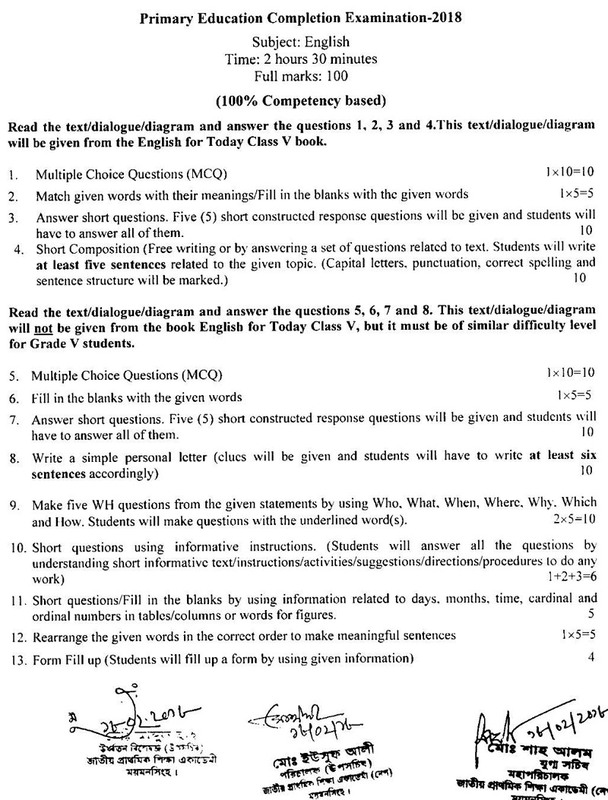 Primary School Certificate PSC English New Syllabus Question Pattern and Marks Distribution 2018 have been finalized by National Academy for Primary Education (NAPE) for the upcoming Primary Education Completion Examination 2018. Primary Education Completion (PEC) Examination 2018. 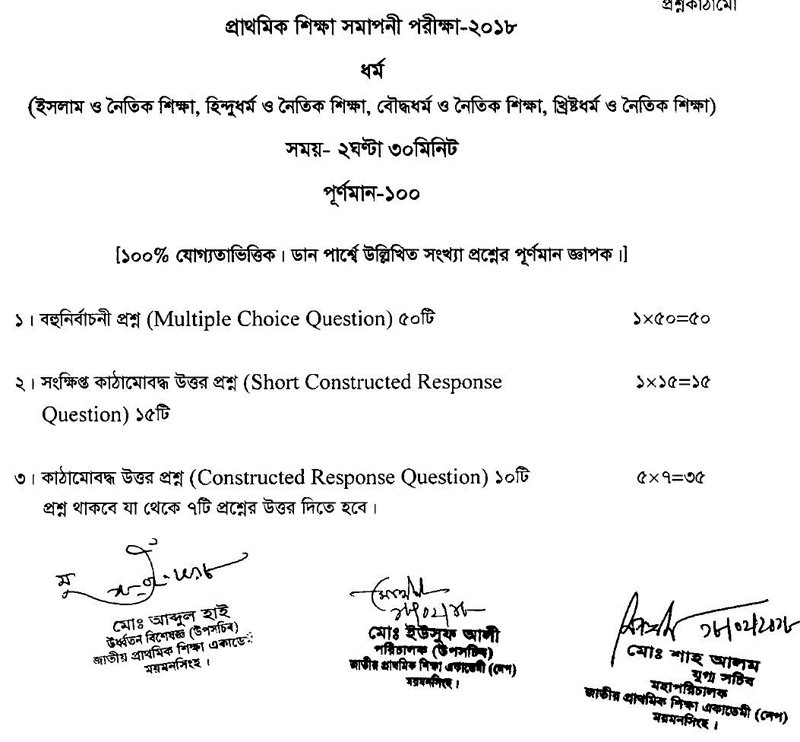 PEC English New Question Pattern and Marks Distribution Structure have been finalized by Ministry of Primary and Mass Education (MOPME), Directorate of Primary Education (DPE), National Curriculum & Textbook Board, National Academy for Primary Education (NAPE), field officers and teachers on 18 February 2018. Competency-based question 100% and the remaining 0% question will be made on the traditional method. 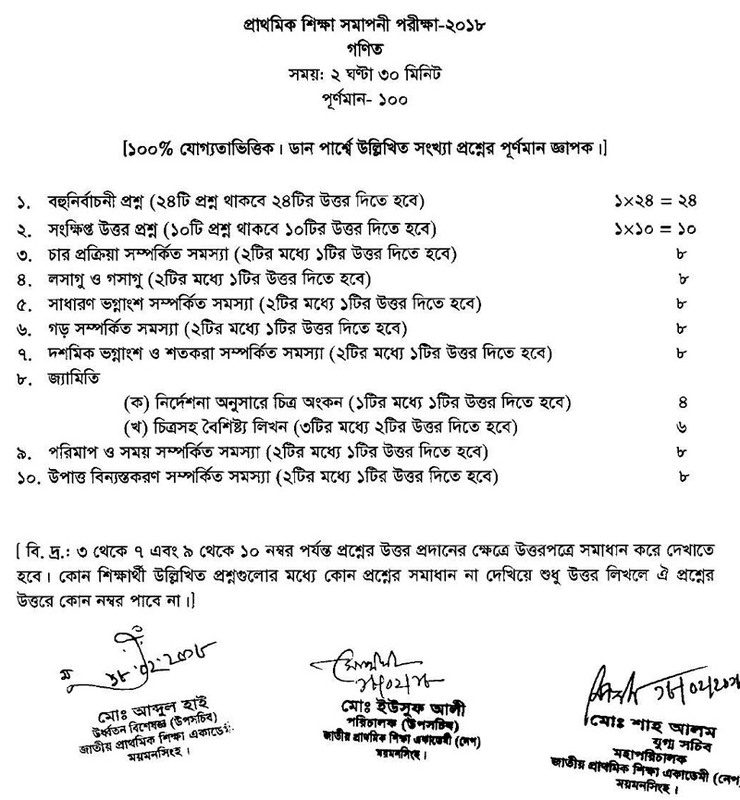 Details and more information are found on the website of the Directorate of Primary Education Government of the People’s Republic of Bangladesh i.e. 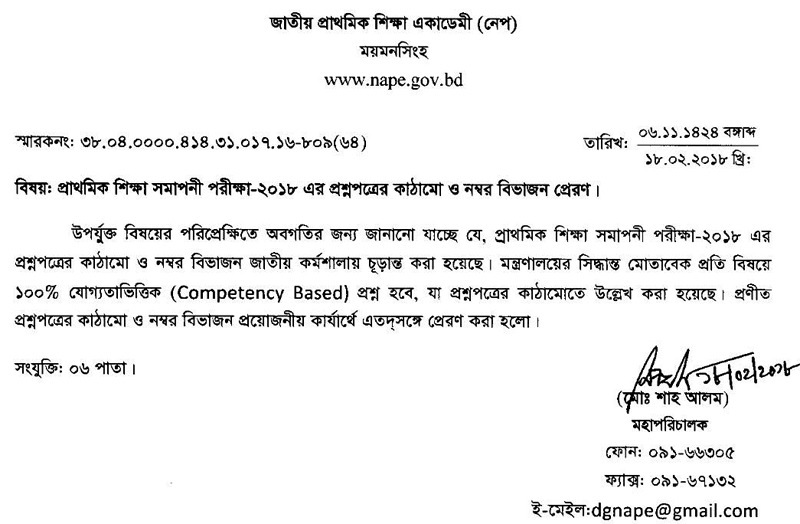 www.dpe.gov.bd or National Academy for Primary Education (NAPE) www.nape.gov.bd.